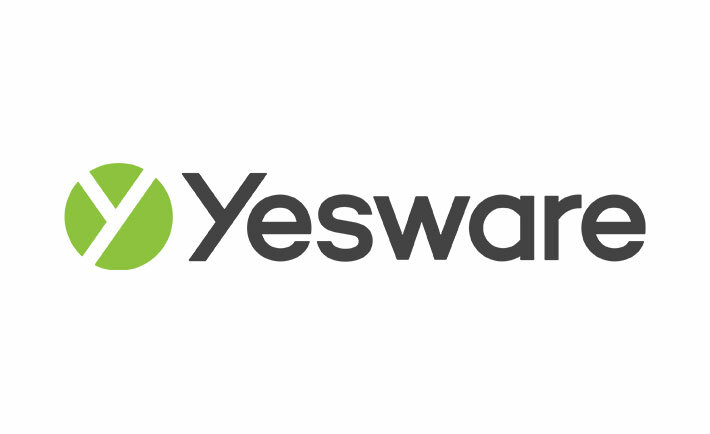 Yesware is an all-in-one sales toolkit that helps salespeople close more deals faster. Best known for their email tracking capabilities, the software prioritizes prospects by level of engagement to ensure more informed outreach decisions for salespeople. Yesware tapped Capture to find contacts on the web and automate the process of moving those contacts into Salesforce. “Capture is a valuable tool that quickly captures contacts wherever they are,” says Joel.